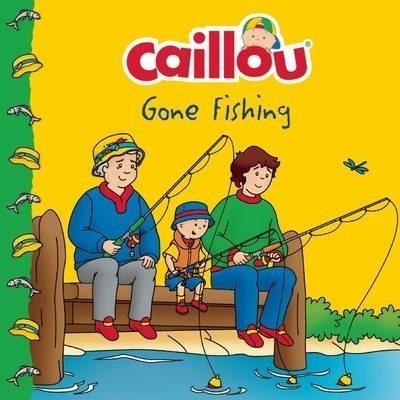 Caillou goes fishing for the first time. He can hardly wait to catch his own fish. Will Caillou be patient enough? Caillou discovers nature as he enjoys the day with Daddy and Grandpa. He even watches a boat bring in a big catch! Caillou learns to be patient and enjoy the moment. Anne Paradis: Anne Paradis is the new publisher of Chouette Publishing. She is the author of Caillou: Little Artist, Caillou: Search and Count, and Caillou: My Body. Eric Sevigny: Eric Sevigny is a graphic artist and the illustrator of numerous Caillou titles, such as Caillou: Every Drop Counts, Caillou: Happy Holidays, and Caillou Puts Away His Toys.